School is finally starting in the Pacific Northwest. We have a late start here compared to other regions of the United States.. I am returning to my main school from last year and adding a new charter school as well. The charter school has middle school students so I may get a little more variety this year with the age range. I have had middle school students in the past and enjoy working with this age group. It is always fun to hear about the latest fads. 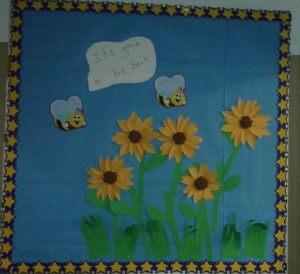 I needed a new bulletin board for back to school night and the start of school. I decided to make something that would be able to switch to the Fall season. That happens pretty quickly so back to school doesn’t stay up very long. The bee is our school mascot so I have handy bee note papers. I decided the slogan “It’s good to be back” would be a nice play on words. Bees go with flowers and sunflowers are a common Fall flower. That all led me to this video on how to make sunflowers. It turned out to be a fairly simple flower to make. You can click on the title to get the directions. Sometimes dog walks give you a good appreciation of nature and nature gives free material for crafts. On a dog walk I noticed that the back end of pine cones look similar to the center of the sunflower. I clipped off the end of some pine cones and glued them to the center of my flowers. Mine turned out to look like this. I added some green construction paper leaves. 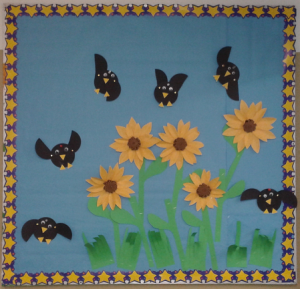 There you have a sunflower bulletin board that didn’t take long to make at all. 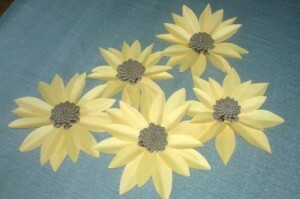 I am sure students would enjoy making the sunflowers. It may be worthy of a nature walk if you have trees with pine cones nearby. 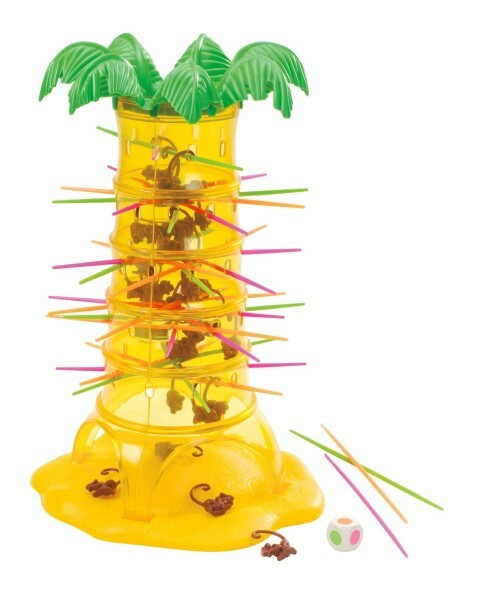 I was recently browsing through Pinterest looking for calming down tools. Many of my students with special needs get stressed at the beginning of the year with new teachers, new students and new schedules. Teachers come to me pretty quickly looking for tools to add to a calming center. The students really benefit from an activity that is calming and gets them to refocus when they are upset. I thought I would be proactive this year and have some things ready to go. 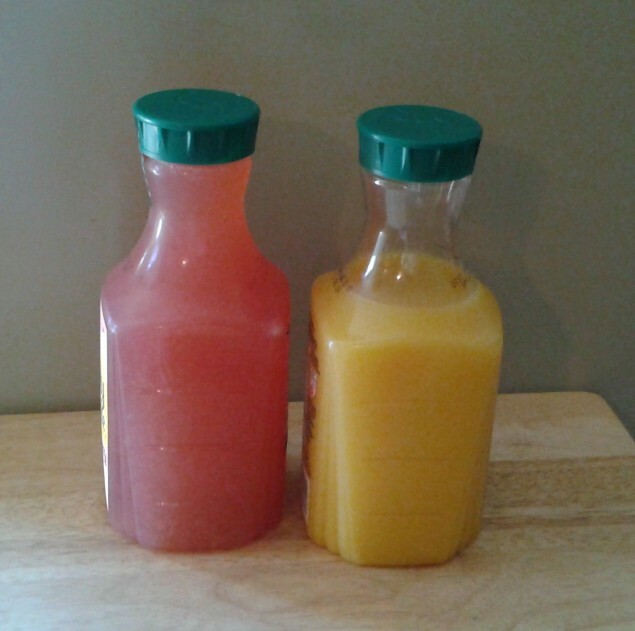 On Pinterest several Preschool teachers were posting about calming bottles or glitter jars. Basically glitter and glue or glitter glue are added to water in a bottle and shook up. The glitter swirls in the water very slowly until it settles to the bottom. If a child is upset they usually settled down by the time the glitter has reached the bottom. The swirling glitter distracts them. This looked like an ideal activity for a calming center for my elementary students. In fact it is so relaxing I might use it on occasion myself. The picture really doesn’t do the swirling glitter justice. It is quite mesmerizing watching glitter swirl. Preschool Inspiration has directions for 6 Ways to Make a Calm Down Bottle using materials from craft stores or a dollar store. I can’t really improve on her directions so made a link from her blog name, just click on it. 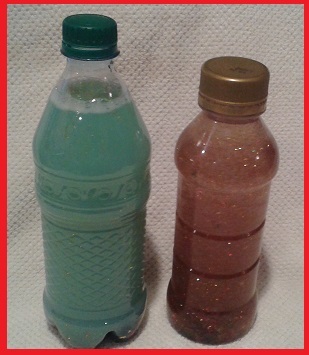 For my bottles, I used glitter glue from the dollar store, sequins, and glitter stars. It took a bit of experimenting to get it right. I found round clear bottles work the best. I tried a shower soap bottle that was flat, but the water didn’t swirl as well so the glitter didn’t remain suspended. You may also want to put a little food coloring in. I found out that a little drop goes a long way. My green bottle actually started out too dark. After you get it working the way you want it, make sure to hot glue the cover on tight. You wouldn’t want the bottle to be opened. 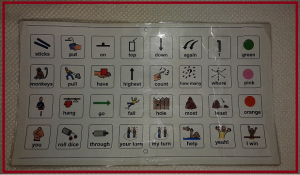 Blogs, Therapy Materials, and TPT Store Oh My! It’s a Sale at Teachers Pay Teachers. Sorry, but I have to get my spiel in here first. Teacher’s Pay Teacher’s is having the annual back to school sale and there are some really good deals there. You can’t really beat the prices when you compare products to the commercial products. A lot of the stores have 20% off with an additional 8% if the code BTS15 is used at checkout. This makes for some significant savings when buying bundles. So if you haven’t discovered it yet, you should make a visit. I would love it if you came and took a look at my store and “followed” me even if you choose not to buy anything. By following me you get updates on any changes or new products. If you click on the image at the top of the page, it will take you directly to my store. You can also click on any of the slides on the slide show on the sidebar if you want more information on a particular item. There are so many new stores with clever clipart I am beginning to feel outclassed. I decided mine really needed to get an uplift. I spent a lot of time this summer putting new covers on and updating some of my older products. The content has remained mostly the same however some have larger print, more clipart, and numbers added. If you have purchased products in the last couple of years you may want to get the updated versions. You can download them again for free because the system will have record of your previous purchase in your account. I also created two bundles that will be included in the sale so will be 28% off the listed price. 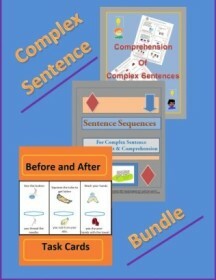 These bundles include the task card sets pictured on the covers. You can click on the images for more specific information. As I was going through my materials, trying to see what needed updating, I was marveling how many changes have occurred with therapy materials over the years. When I first started working in the schools we used something called a ditto machine. You would write or type on carbons which then went on a roller that you would crank and make multiple copies. Don’t laugh, but I actually have a few articulation worksheets made from carbons stuck in my files. The print is usually blue and a yellow plastic page protector can make it possible to copy it in a copier. I bet you don’t need to know that trick though. Back to the ditto machine. You could tell the teachers who spent too much time with the ditto machine because they would have a glazed look from the fumes and purple fingers. There were no concerns for toxic environment then. I never liked the ditto machine or the copy machine. It always seemed to wait for me to jam up. Some things don’t change I guess because it still seems to jam up or there is a long line. I started using task cards pretty early on. 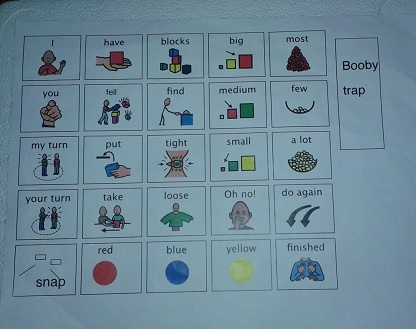 I found task cards were the easiest to work with groups of students with varied needs and I didn’t need to visit any version of a copier machine. Most of my task cards started out as handwritten notes on index cards. I have revised them through the years as some of our objects become obsolete. It was in about 1995 that I actually used a computer that made it practical to save them in files. 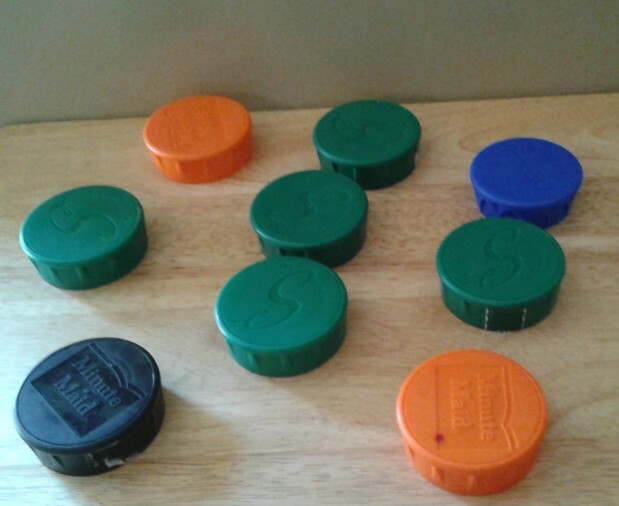 This led to placing them on the blog for easy download no matter what school I was at. The last 5 years I have added clipart to the cards. I like the clipart to be part of the visual cue for the written material so I avoid the repetitive cutesy stuff. I also like to save on using colored ink which can be a problem at many schools. 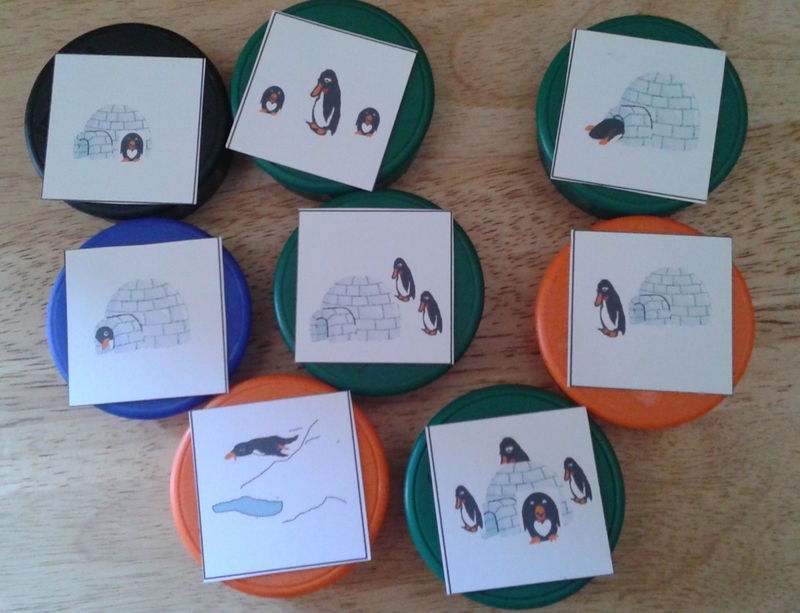 The blog downloads have saved me many times when I have lost materials or forgotten them. I have downloaded and brought them up on my iPad on occasion. So there you have the progression from ditto machine to iPad in one career. That is quite a jump. I wonder what the new SLPs will have 30 yrs. from now. Many parts of the country have had their last days of school but we are still finishing up the last couple of weeks of our year. It is easy to feel defeated and wonder if the whole thing is just one big paper using, report making, operation. It is times like these that it is important to remember the things that made you smile through out the year. Some the following gave me a smile. 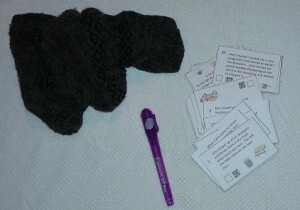 The task cards I make for TPT are usually made for specific student goals. Some of my students have attention deficit disorders and I am always trying to find creative ways to keep their attention. I remembered when I was a child that my name never seemed to be in any stories. I thought that some of my students may feel the same way so I decided to use the names from one of my classes on the task cards. One of the boys saw his name and was thrilled. 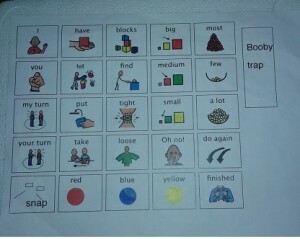 He had to take the card and show his teacher. They were also thrilled to find their teacher’s name. Such a simple thing to keep them enthused about task cards. It is one advantage to making your own materials. My students with Downs and Autism make me smile a lot. They continue to show me the value of play and that a toy’s worth is determined best by it’s ability to spin. Tops can spin almost anywhere for preposition development. A box of happy meal toys is priceless for cause and effect. Do not decide the value of a toy by its cost. Free is sometimes the best. Good Will was a gold mine this year. After a year of searching I almost fell over when I discovered a Cariboo game for $5.00. It was only missing the key which I replaced with a golf tee. My husband couldn’t quite figure out why I acted like it was Christmas. 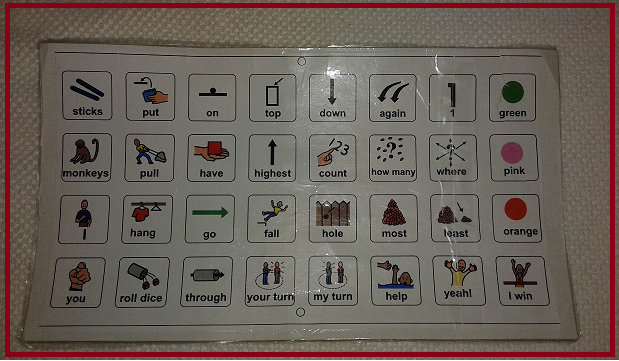 It is truly a great game for speech therapy so don’t give up on the search. When you least expect it the game shows up. I have had an iPad with some game apps available for reinforcement. 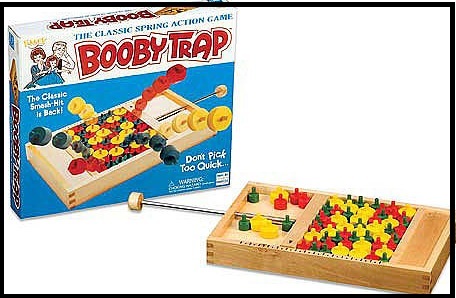 When given a choice my students were choosing a game off my shelf rather than the iPad. I have to smile when technology doesn’t always win over the old fashion games. I find this encouraging because I feel board games are still better when it comes to developing social communication. I know that many therapist are implementing 5 minute individual speech drill sessions and are foregoing the games. However, I have only a few students who see me only for articulation. They usually have a mix of language, articulation and social skill deficits. 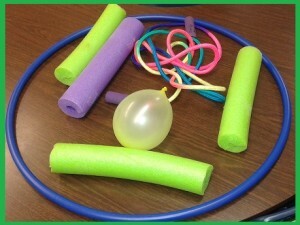 The games play an important part in therapy and give me a better idea of their skills then drill. You may notice I have been playing around with the design of my Blog. I am not sure if I will ever be truly satisfied. It is something else that keeps me entertained. I fixed a few links lately that were not working. Sometimes updates throw things off. Please make a comment if you can’t get to something.